Several notable developments transpired this past week across the world of payments, highlighted by a new Ecommerce function for Twitter and an alarmingly high outbreak of online payment fraud permeating Singapore. 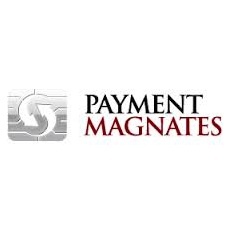 Below is a list of the biggest story lines from Payment Magnates. 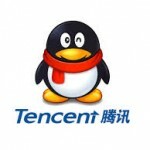 In an effort to expand its Ecommerce reach in China, the Chinese tech giant, Tencent, has acquired a 20% stake in private listing portal 58.com for $736 million. 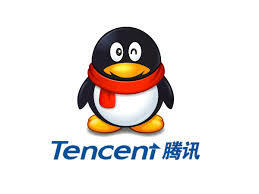 As part of the agreement Tencent has purchased the 20% stake for $40 per share, just over 24% less than the listed $51.77 per share price, according to when the market closed this past Thursday, June 26th. A recent fraud study conducted by global payments firm, ACI Worldwide, has found that over a quarter of Ecommerce consumers in Singapore have fallen victim to online fraud in the past 5 years. The robust study polled a total of 6,100 consumers across 20 countries. While the fraud rate in other countries is significantly higher, with countries like the US, China and India averaging a 40% fraud rate, Singapore still has a moderately high rate on a global scale. “Twenty-eight per cent of respondents in Singapore have indicated that they have experienced card fraud in the past five years,” said Mr. Subhashish Bose, senior fraud consultant for ACI Worldwide. 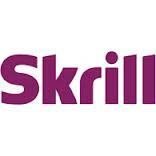 Alternative payment method provider, Skrill. has appointed a new chief financial officer (CFO) in the form of David Clarke. 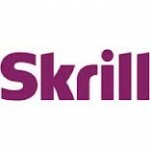 Clarke will oversee the financial management of Skrill Group’s global operations, which include Skrill, paysafecard and payolution. 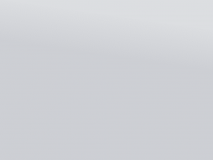 Clarke joins Skrill from Lebara Mobile, where he held the position of CFO until April of 2013. Prior to his position at Lebara Mobile, Clarke served as VP and CFO EMEA for PayPal for nearly a decade. He also has financial experience after working at Logical, BroadVision, New Era of Networks Limited and Cantor Fitzgerald, holding senior finance roles. 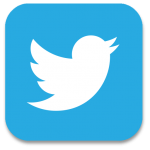 Without any official announcement, the Ecommerce-enabled tweets began popping up from what seems to be a test account sharing listing from Fancy. 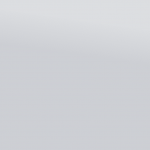 Another hint the tweets are from a test account, are the prices which range from a few dollars up to $500 million. Domain and web services provider, GoDaddy, is delving in to the world of Ecommerce by offering an online and mobile payment service called “Get Paid”. GoDaddy has partnered with payment providers PayPal, Stripe, Dwolla and ACH (Echecks) to offer Ewallet, credit card and debit card support. GoDaddy will first offer the payment service to its 9 million US registered users. The service will be offered in 3 tiers ranging from $4 per month up to $15, depending on added features, such as expense tracking and connecting and integrating bank accounts. GoDaddy will not charge any additional transaction fees besides the monthly cost. However, transaction fees will be charged by the participating payment providers accordingly. Get Paid is not GoDaddy’s first foray into Ecommerce.